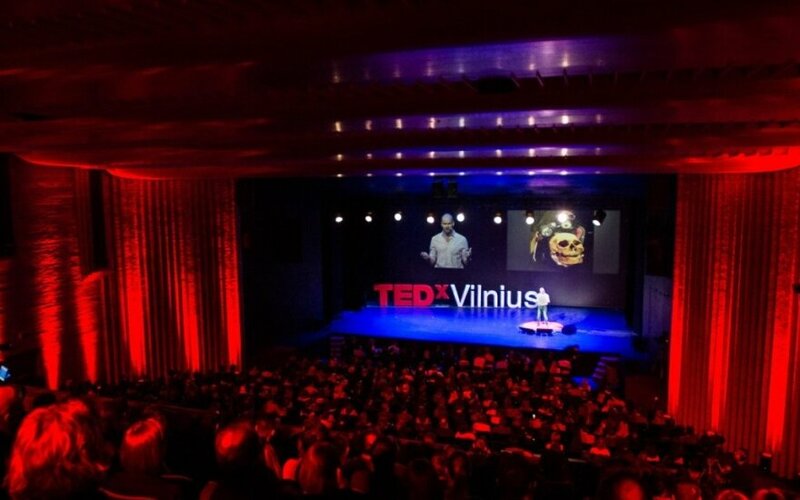 TEDx Vilnius kicked off in Lithuania’s capital over the weekend - a conference featuring progressive ideas and inspiring stories - this year it took place at the Lithuanian National Drama Theatre. The four sessions of the conference featured more than 20 speakers from Lithuania and abroad. This year's main theme was ‘Hide and Seek. Psychological problems, propaganda, personal stories and political challenges were discussed during the event with first two sessions, “What do we hide?” and “Games we play”. The remaining two sessions were dedicated to discussions about inventions, technological advances, natural wonders and the future of mankind.